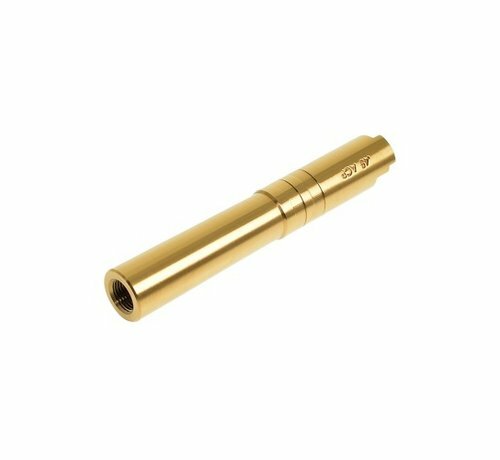 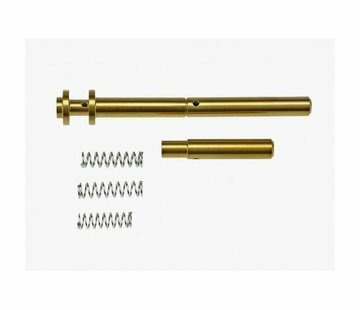 CowCow Technology Hi-Capa 4.3 SS Threaded Outer Barrel (Gold). The Hi-Capa 4.3 Outer barrel is precision CNC machined out of stainless steel for greatly improved durability. 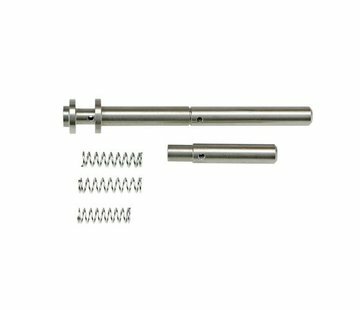 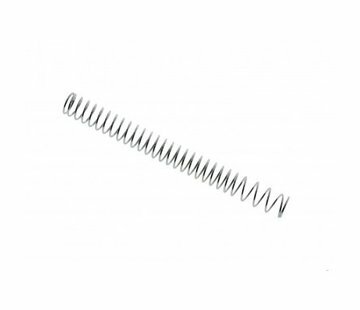 The finish comes from the titanium nitride coating which is often used with real steel competition firearms for its excellent scratch and abrasion resistance. Its fixed barrel design enhanced the stability during cycling.